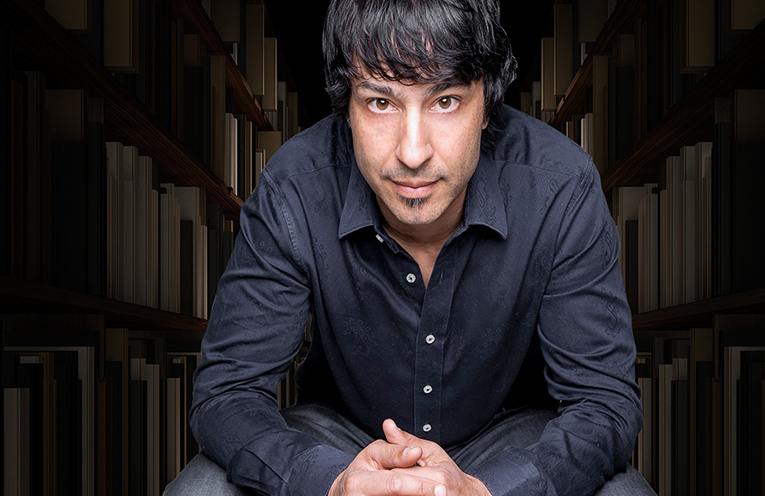 Arj Barker brings his new show to Nelson Bay Diggers this Friday night. 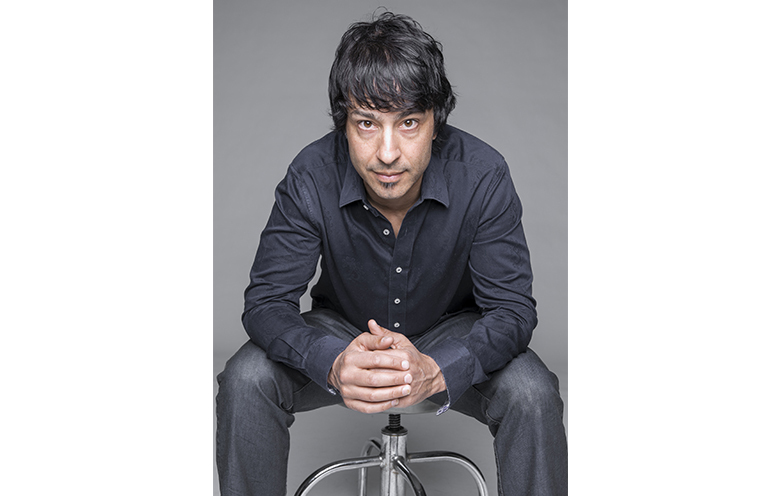 ARJ Barker is back in town, and he’s our pick for entertainment this week around Port Stephens and the Myall Coast. With his brand new show ‘We need to talk’, he’s guaranteed to put on a great night out for all, when he hits the stage this Friday night at Nelson Bay Diggers. Quite often the phrase ‘we need to talk’ comes when we need to engage in serious conversation. “I’m quite happy with this one,” Barker said of the new show. “When I look back at my first DVD, Live , to now I’m a much better performer and writer, more refined, so come along and catch me at my best,” he said.